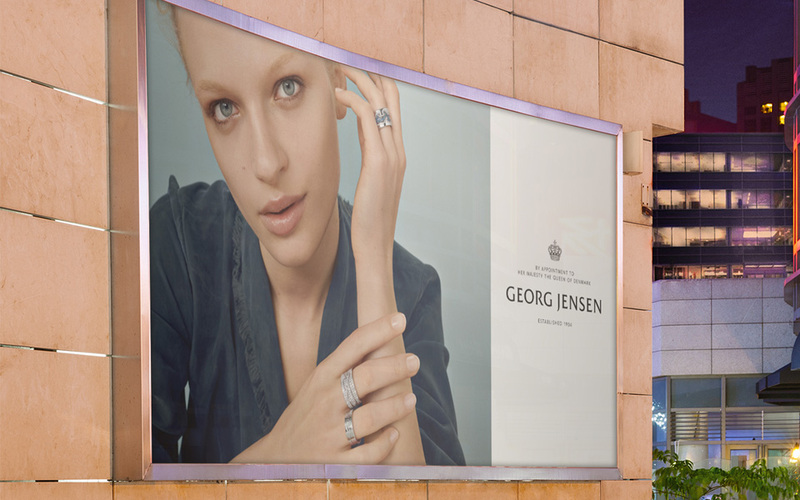 Georg Jensen needed help with a range of high turnover, fast approaching deadline marketing materials and print campaigns. 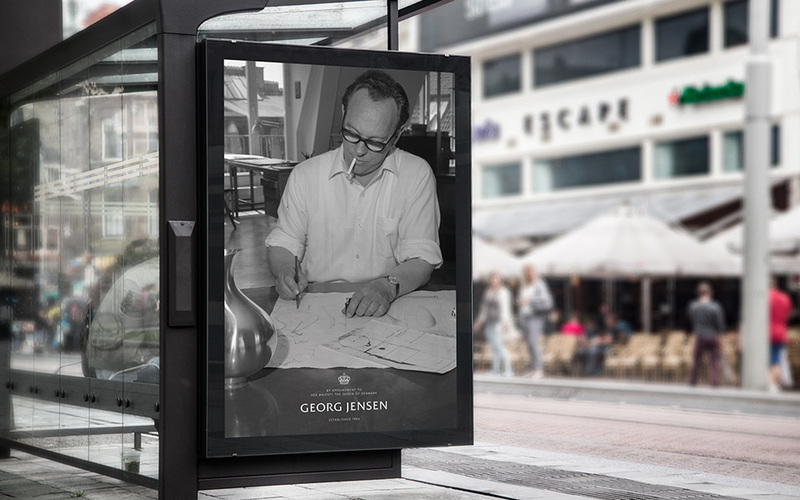 For over a year we've worked with Georg Jensen as their "in-house" agency and have worked on a huge range of projects.
" I believe at this point, the guys at Canny, are in fact wizards! Thanks for all of the help." 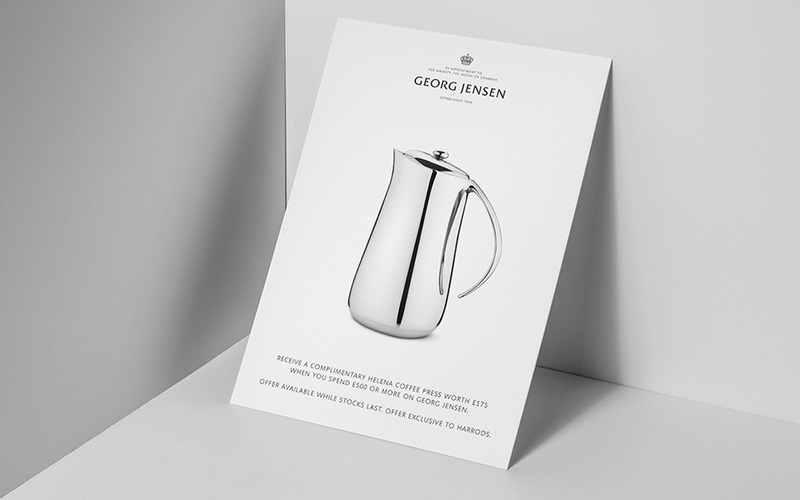 With the huge range of branded campaigns we've created for Georg Jensen, we had to use a range of existing brand guidelines to ensure consistency in style across the brand. 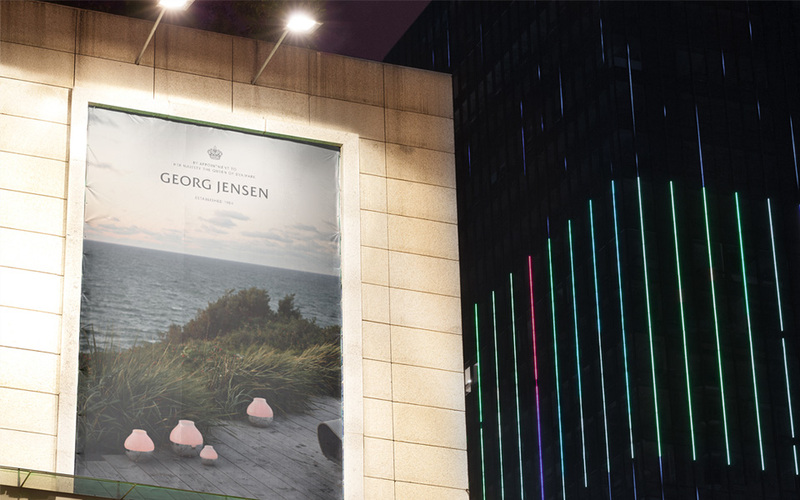 From jewellery, to homeware, and online adverts, to printed materials, we've created a whole range of things that've helped the Georg Jensen marketing team. 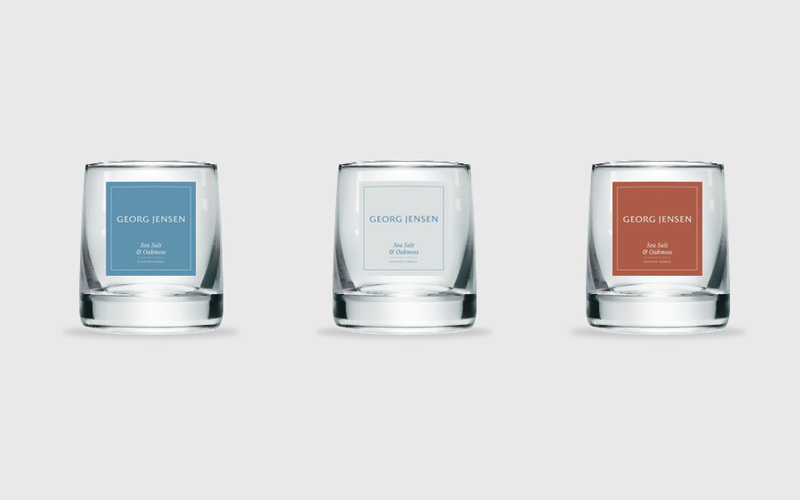 Another problem we helped Georg Jensen overcome, was when they were launching a range of candles for their existing customers. 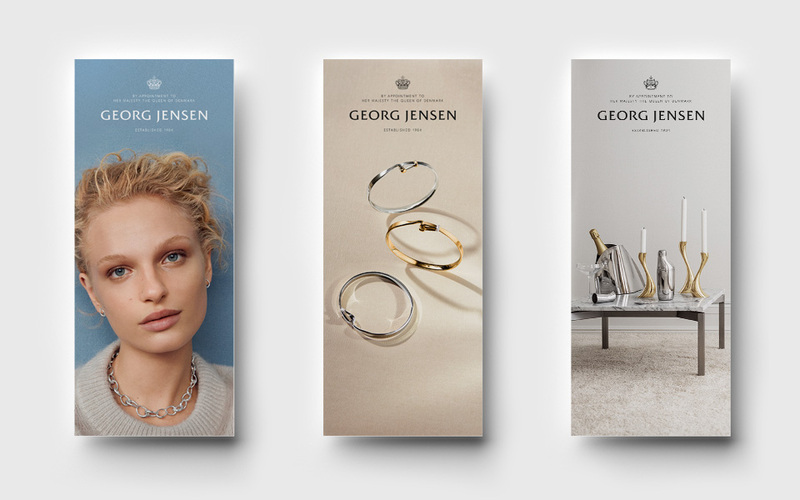 Without a guideline for brand labelling or packaging, we helped Georg Jensen create a style of product that work alongside their existing range. 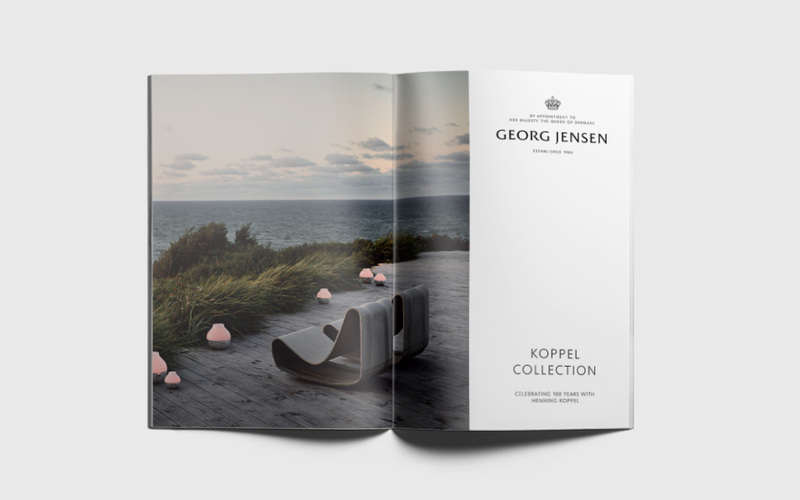 Fast approach print deadlines for printed magazine adverts made up the core of our work with Georg Jensen. 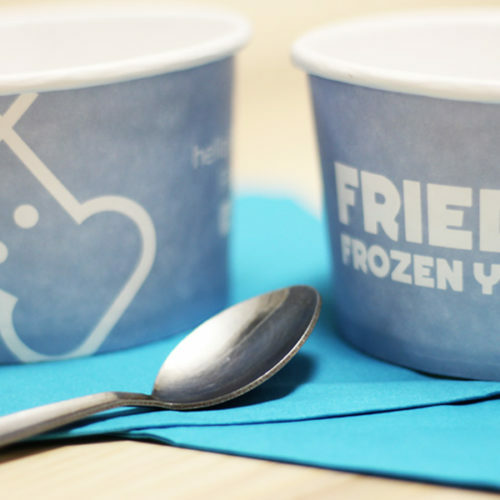 We worked closely with the marketing team at Georg Jensen's London office to design a process that allowed us to turnaround the required work on a tight timescale. 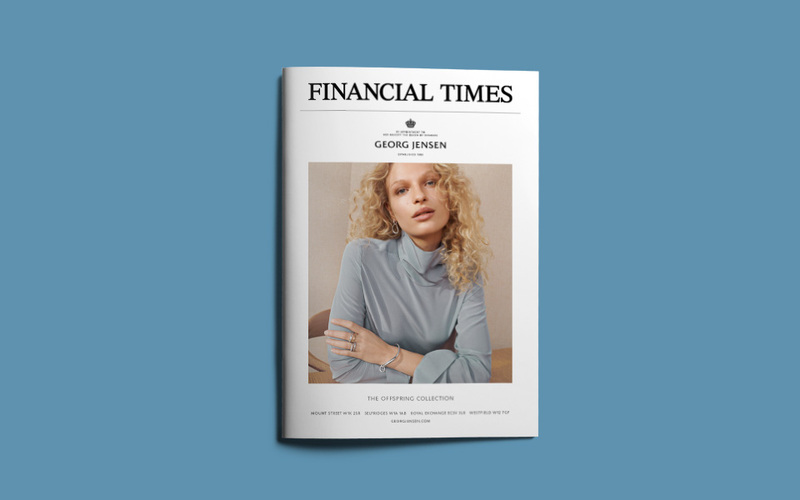 A lot of the work we created for Georg Jensen was to be distributed in press such as the Financial Times, in-flight magazines for Emirates, Country and Town House magazine and so on. 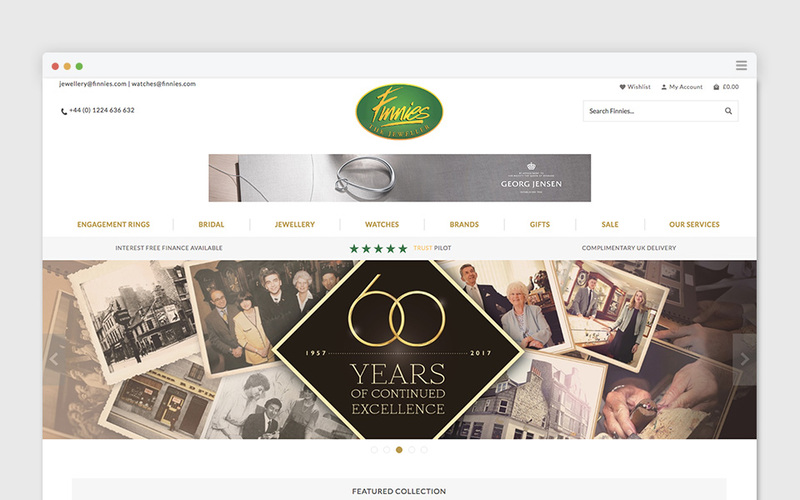 But we also worked on several campaigns that were visible across the City of London, including in-store in premium department store, Harrods. 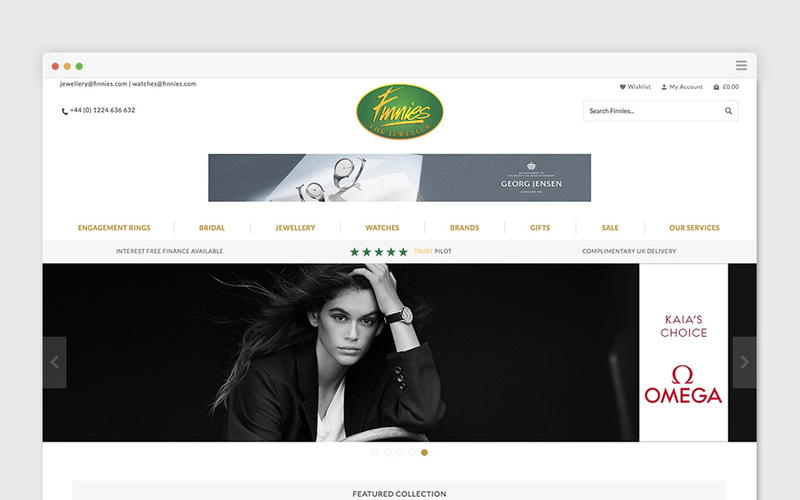 Part of the job we had with Georg Jensen involved working with 3rd party suppliers to ensure they had the required work, in the required format, on time. 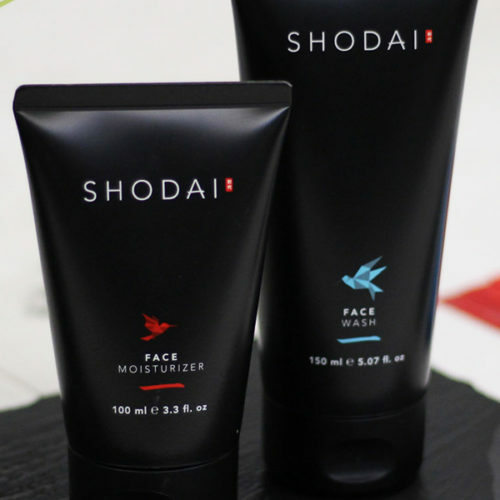 Our design process allowed us to easily manage expectations and meet deadlines on time, every time. Our experience with Georg Jensen allowed us to prove how we can work with high pressure demands and quick turnaround times, while producing quality work. 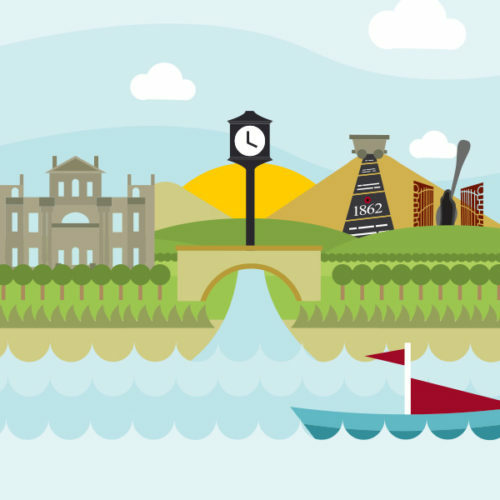 Injecting life into a corporate Council identity.